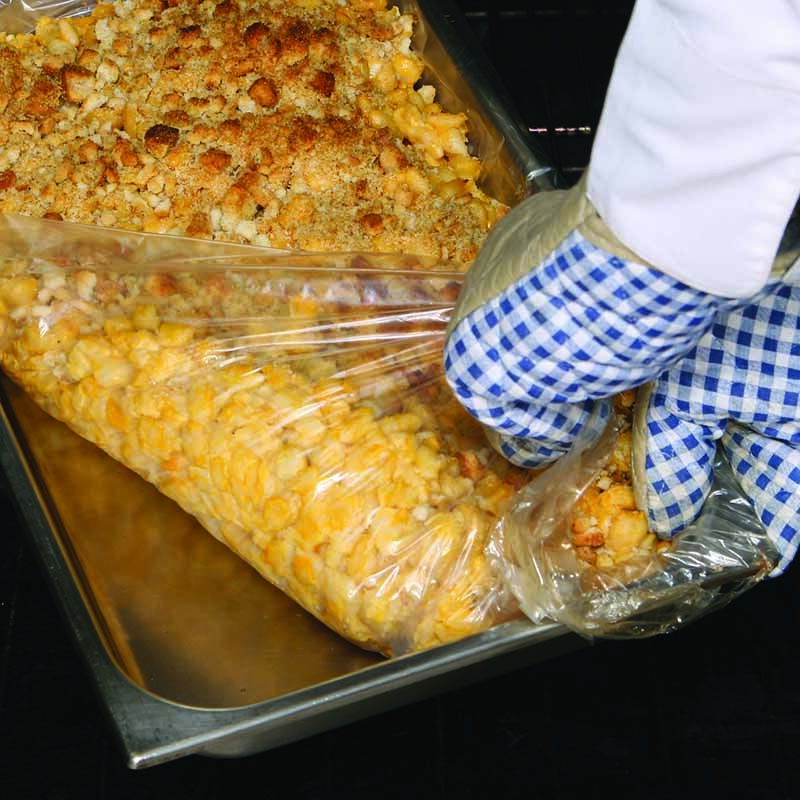 PanSaver Ovenable Panliners are heat resistant panliners which protect your GN pans. 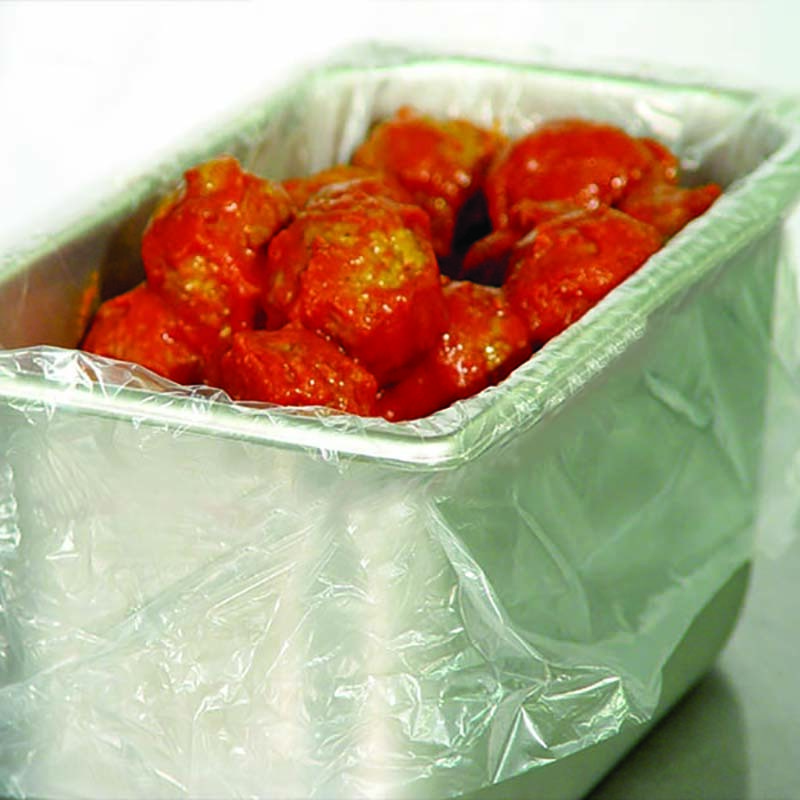 Line your pans with PanSaver, keep food in a bain marie or even cook your lasagnes in the oven up to 204ºC. After emptying the pans, just take away the liner. Why scrub … when all you need to do is sanitize! 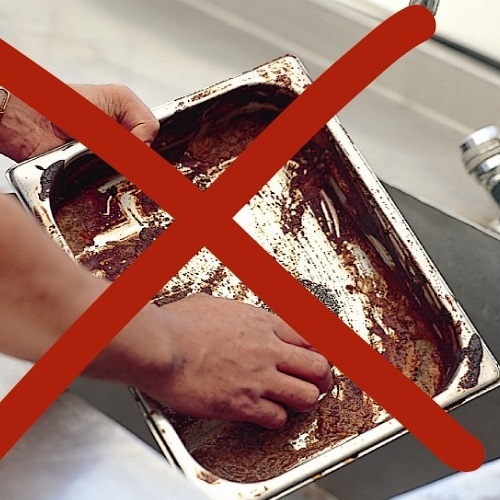 PanSavers have been around for a while now, saving many kitchen hands the work of scrubbing pans. Large QSR chains in Australia and NZ are using PanSaver in their outlets. Many hospitals, aged care centres and restaurants are using PanSaver. They not only save a lot of cleaning work, but are a very clean and hygienic way of working. You will have a “new” pan every day, without the risk of food contamination because of leftovers. This is your chance to improve the appearance and quality of your food. The moisture will stay in, it will not dry out, only improving the taste and quality of your food! 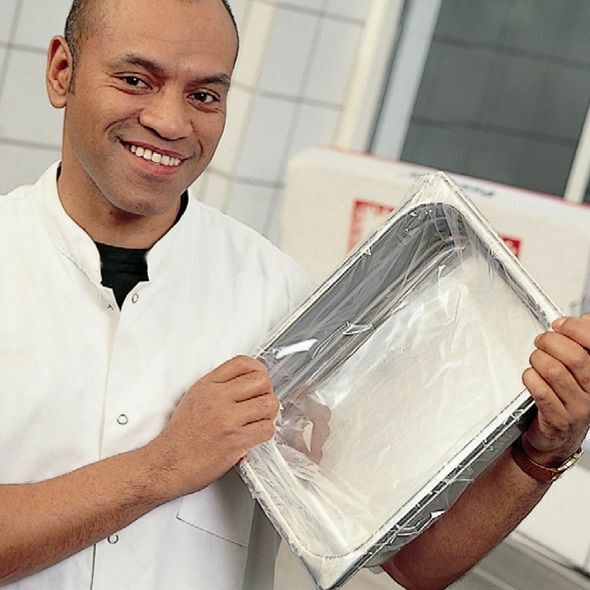 When using PanSaver in a bain-marie, your food will remain up to 8ºC warmer, which can be critical for your HACCP compliance as there will be no chance of bacteria developing. Instead of disposing of leftovers in the dishwasher, they will be binned together with your PanSaver. Imagine how much it will save you on grease trap emptying costs! PanSaver is available in many sizes, from double pans to sixth pans, from round pots to ovenbags. Start working with PanSaver today and experience all the benefits.